Microsoft is yet to get a long list of quality apps on the Windows Phone app store. Users of Windows Phone OS are having very limited options when it comes to any particular apps. 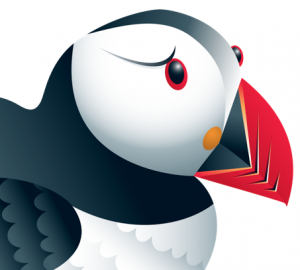 Right now you’re looking for the top & best web browser for Android, Windows & iOS platform. The number of web browser apps available on Android & iOS platform is more than Windows Phone which gives more options to the users. Here I start with all popular and best web browsers for Android & iOS platform. 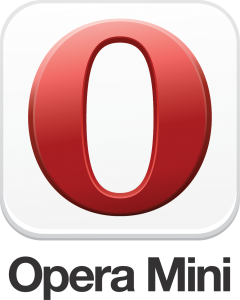 Opera Mini is not just available for Android & iOS but you can use this browser on any JAVA compatible mobile phone that supports GPRS but unfortunately it’s still not available for the Windows Phone. The browser is ranked number one for mobile devices because of its speedy browsing technology and also being very light weight. It uses very less bandwidth thus saves a lot of data which is important in case of mobile internet connectivity. The browser is available for free and compatible with all Android and iOS running devices. 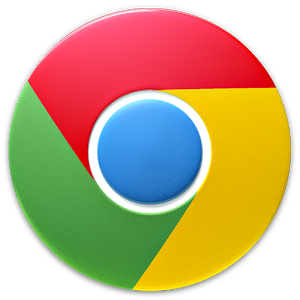 Google Chrome is the next name in the list here and everyone knows about its features. It’s still not able to reach the first position because it counts on the performance too much. The Chrome web browser is available for free for Android and iOS running devices but again it’s not available for Windows Phone. When it comes to speed then no other browser can beat Chrome’s performance. Before Chrome, this was the web browser that was very much popular just like Opera mini. 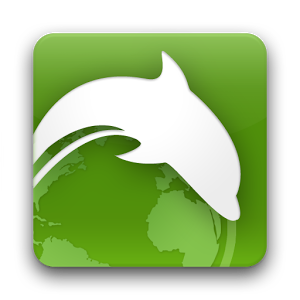 Dolphin browser comes with few unique features that help it to remain at the top list. It support gesture typing and you can access tools via gestures simply. It also comes with integrated voice instructions and controller feature that works perfectly with every compatible smartphone. It is available for free on Android and iOS store but again not available for Windows Phone. UC Browser is compatible with all Android devices and both iPhone and iPad. The Android app comes with very limited features but the iPhone compatible app is packed in with some real gems like cloud download, Wi-Fi sharing, Smart Detection and much more. If you’re an iPhone user then this is the best web browser for your smartphone as it comes with a long list of good features and also available for free. This web browser is very popular among iPhone users and it’s also available on the GooglePlay store i.e. compatible with Android devices. If you’re using Windows Phone OS running devices i.e. Windows smartphone then I’ll recommend only two third party web browser which are SurfCube 3D Browser and Smart Browser. Rests all the web browsers available on the Windows Phone app store are not good. It will be best if you keep on using the default web browser. Let me know which web browser you’ve finally selected for your smartphone or tablet and what you think about that in comment section below. I like UC browser very much. And I think that the Android version is also as capable as the iOS one. It’s just that the iOS version is more refined! Keep up the good work.